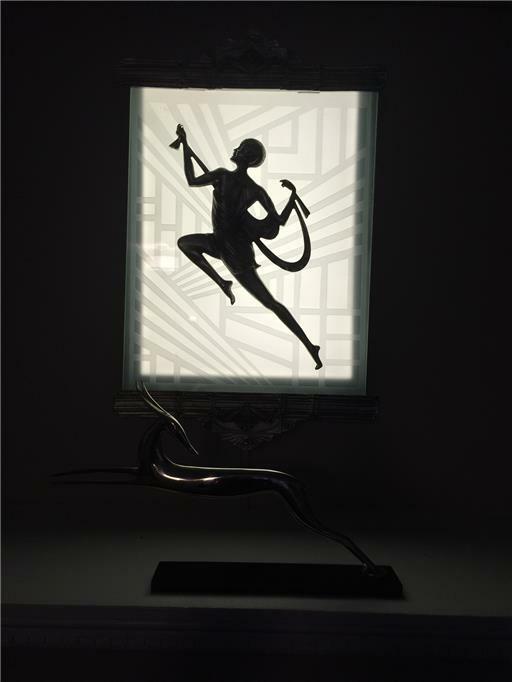 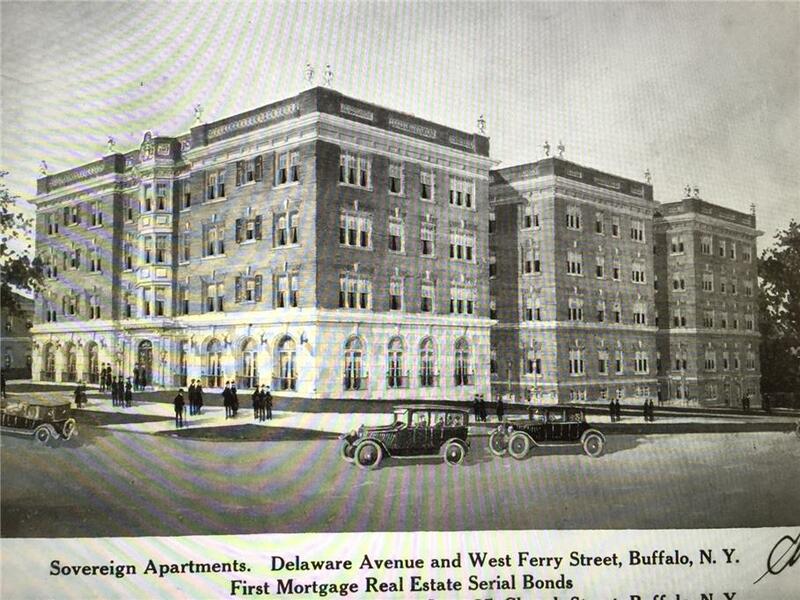 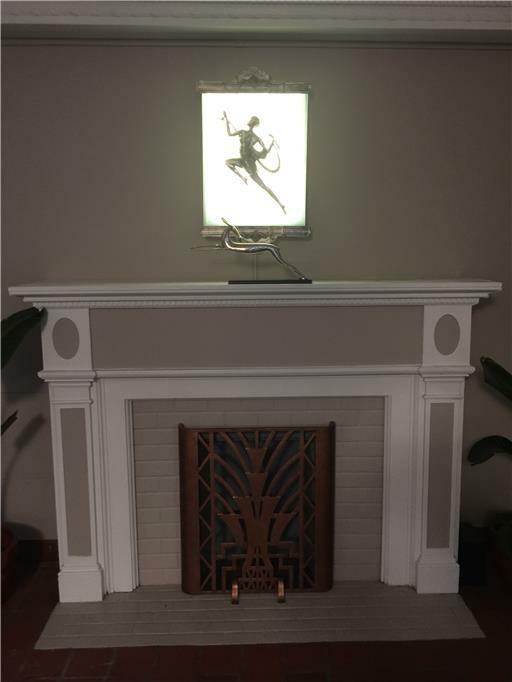 Delaware District, Stunning Art Deco gem in the historical Delaware district minutes to trendy Elmwood Village and blocks form the famous Olmstead Delaware park. 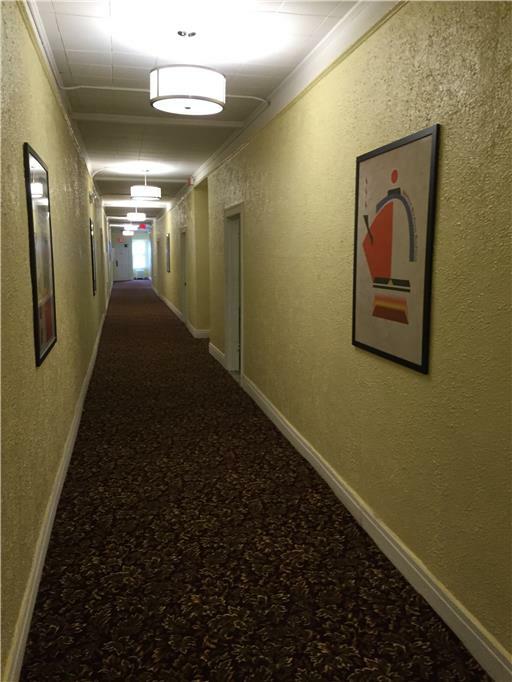 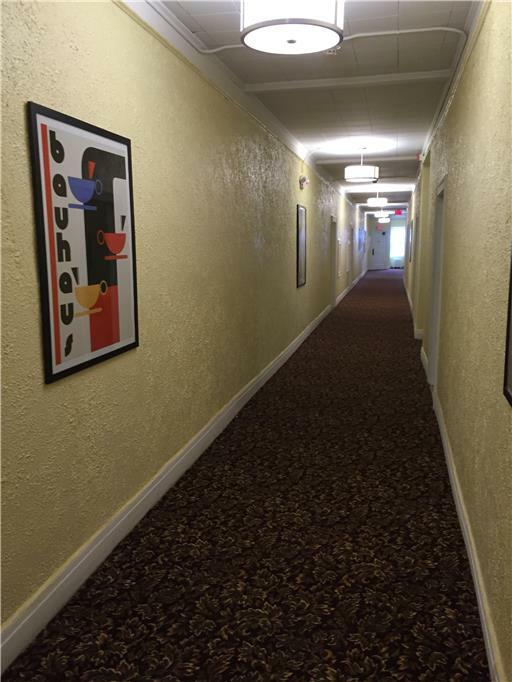 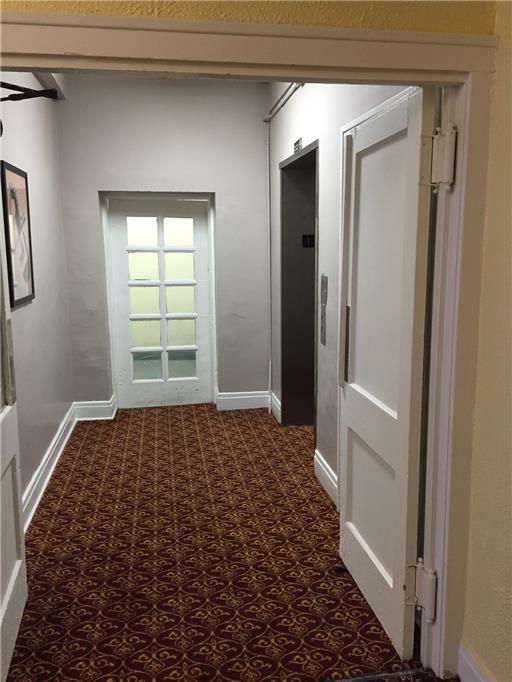 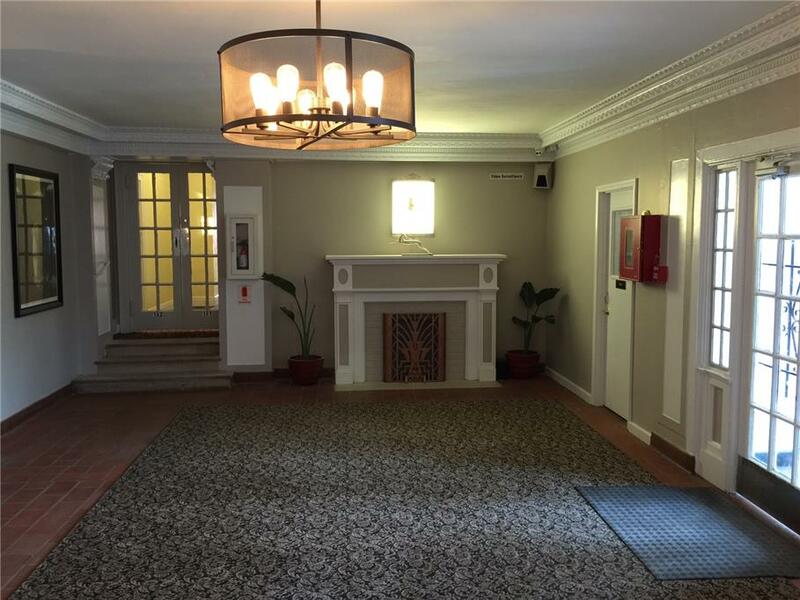 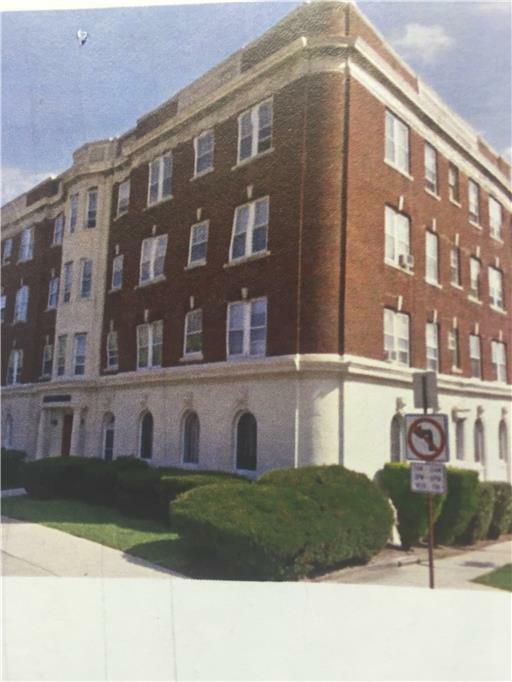 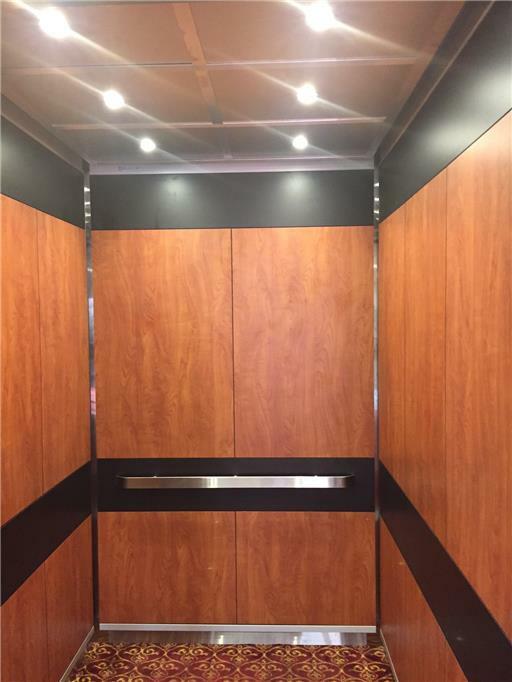 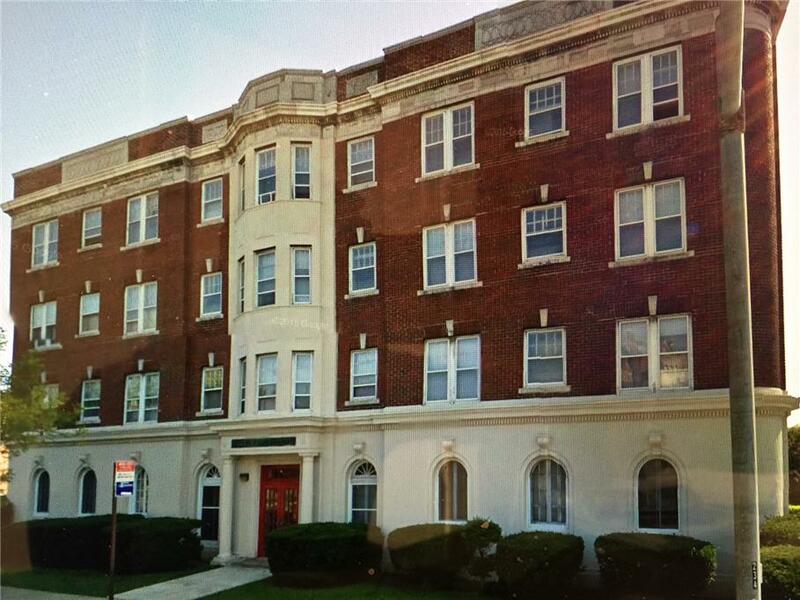 The entire building and units are lovingly restored interiors with completely modern apartment interiors with all subway ( light rail) and NFTA bus transit at your door. 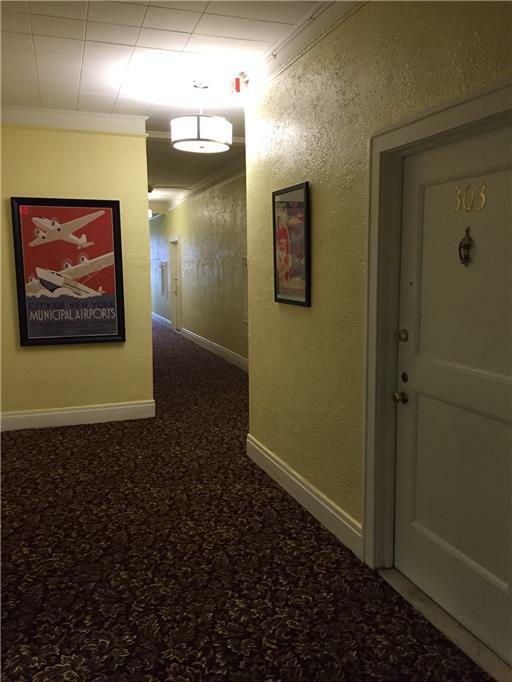 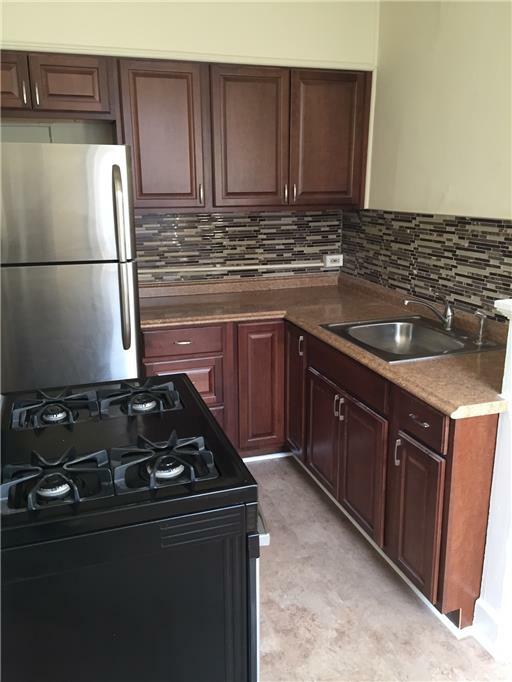 ; On site superb superintendent Daniello, please call Daniello 562-852-4733 for an appointment we have a one bedroom coming available and a waiting list for two bedrooms. 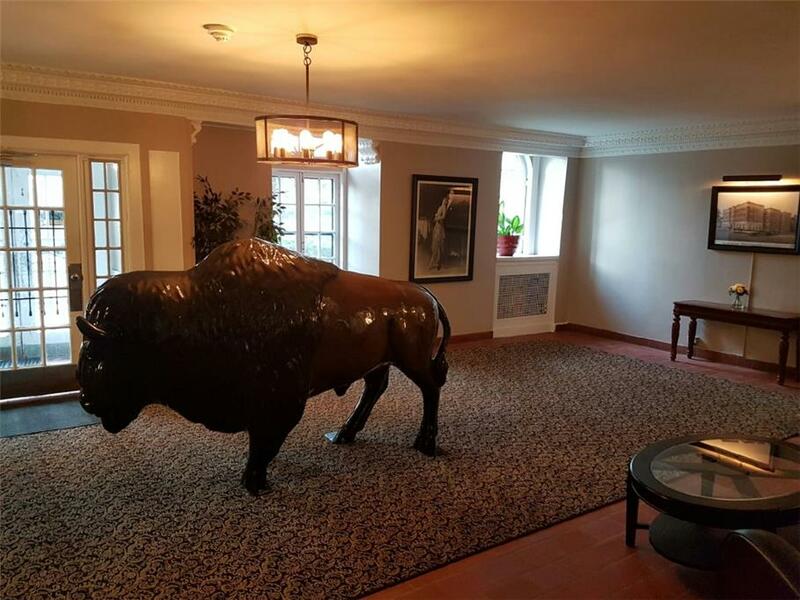 The building is minutes from uber-cool Elmwood Village, blocks from Albright Knox Gallery, Mansion Row, stunning Gates Circle and most of all globally famous Olmstead designed Delaware Park. 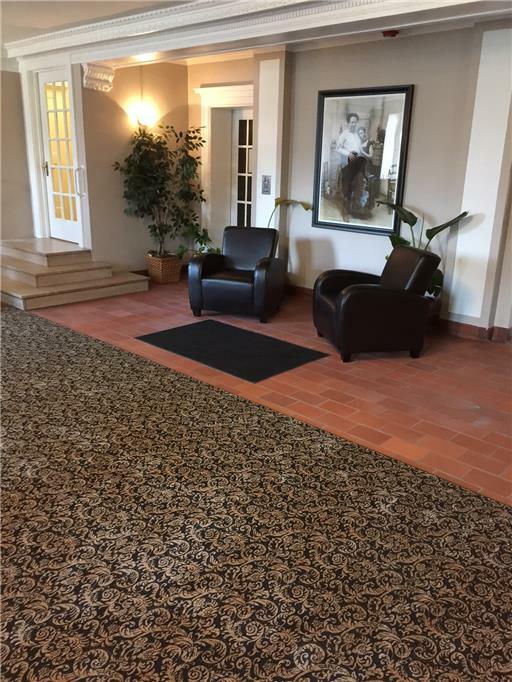 Please call our resident superintendent Danielo at 562-852-4733 for all rental enquiries.